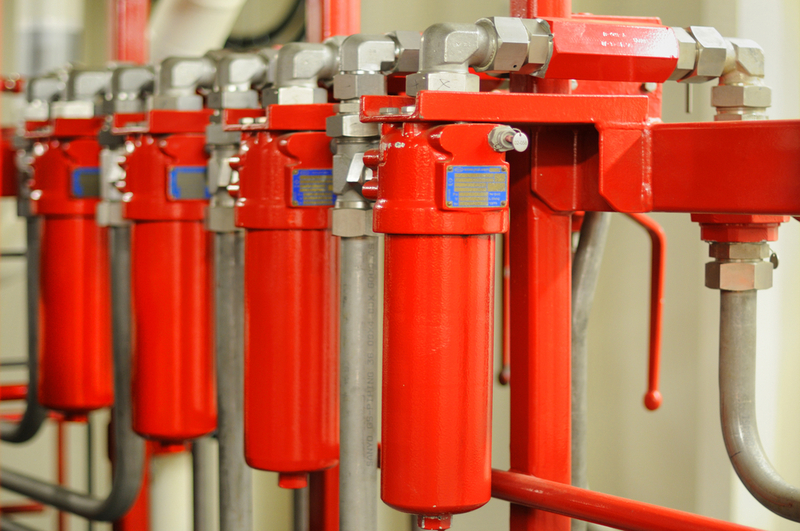 Advanced Technical Concepts supplies a complete line of high quality OEM replacement hydraulic filters, filter elements and strainers. These devices are totally interchangeable with most of the popular manufacturer products. Some of the popular hydraulic filter brands that we can cross reference are Baldwin, Filtrec, Stauff, Donaldson, Parker amongst many others. Filter elements separate solid particles from the operating fluid that passes through the element. 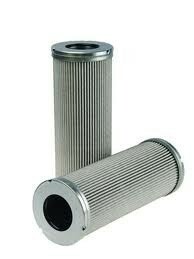 Types of filters will depend on the operating fluid and the filtration rating that is required. In addition ATC supply, service and repair hydraulic and torque tools. For more details click here.